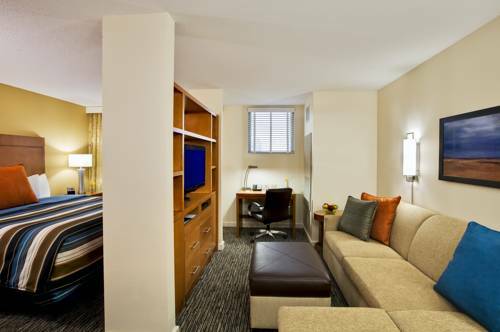 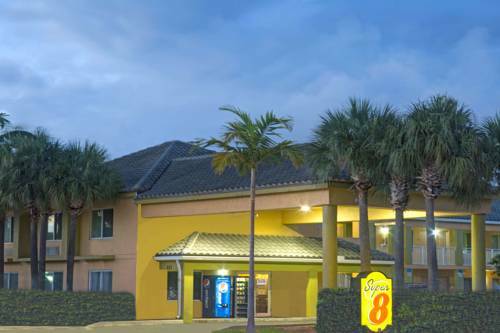 as local telephone calls are free of charge, and keep juice cold at Super 8 Fort Lauderdale Airport in your room's fridge. 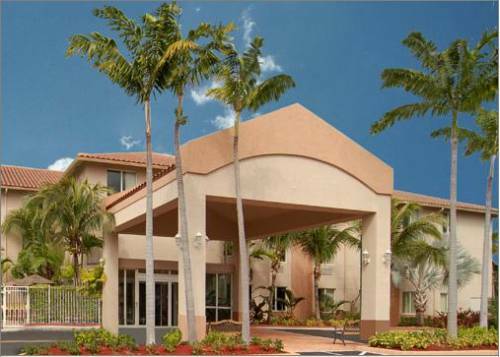 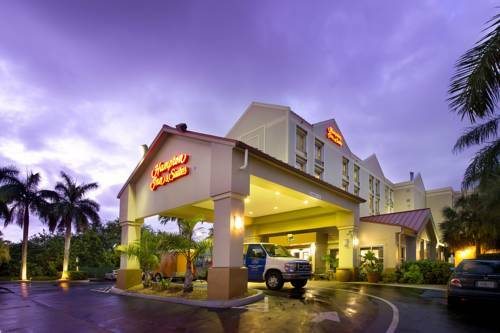 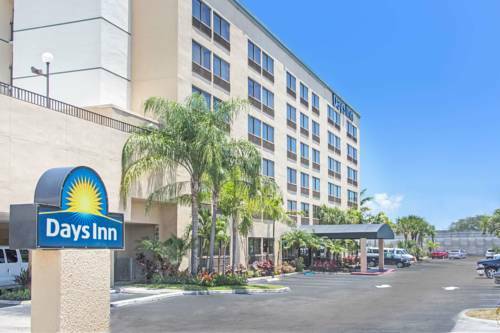 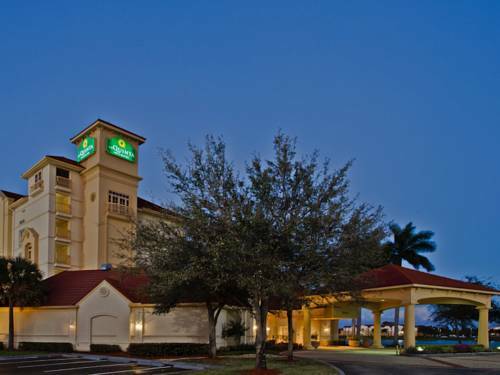 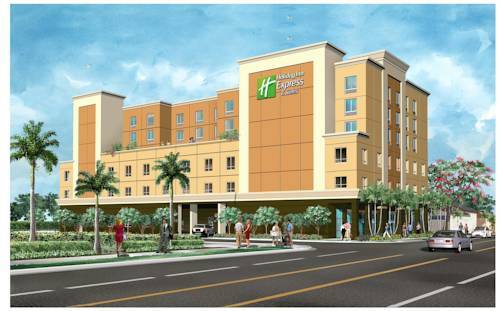 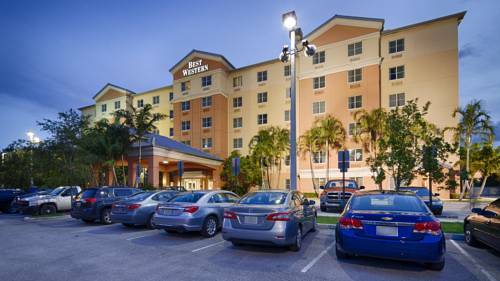 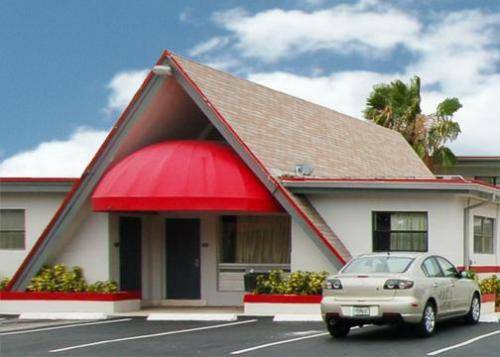 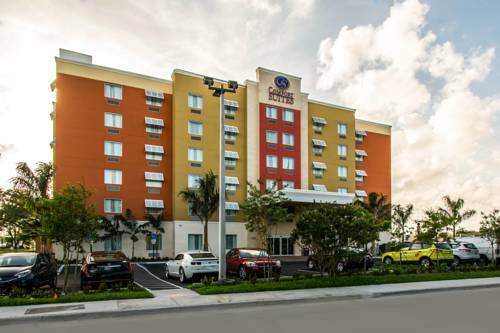 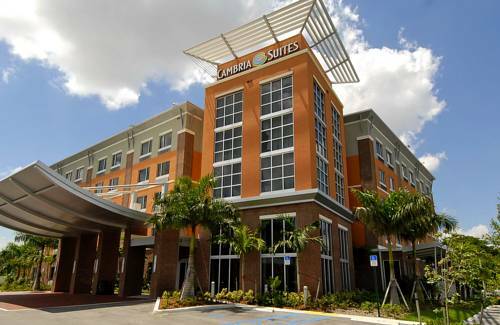 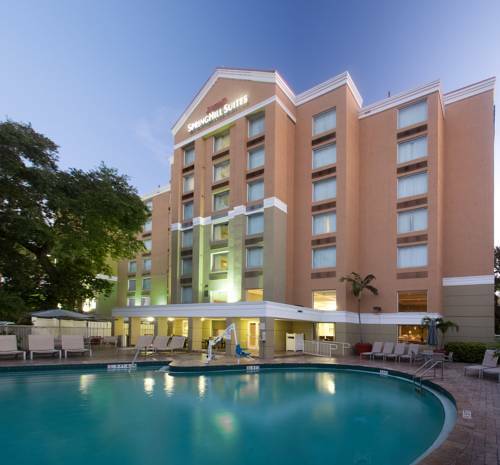 These are some other hotels near Super 8 Dania/Fort Lauderdale Arpt, Dania. 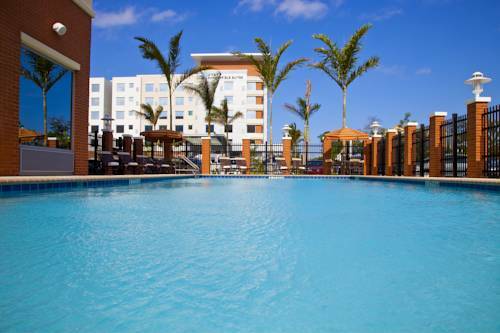 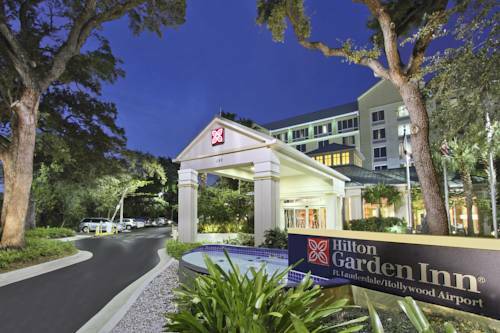 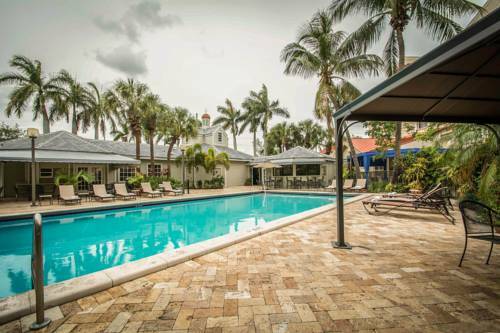 These outdoors activities are available near Super 8 Fort Lauderdale Airport.